Local Filmmakers, Martin Thoburn and Donald Harrison, are bringing the acclaimed best in show from the acclaimed Ottawa Animation Festival to Ypsilanti's Riverside Art Center tonight. These are some of the best animated shorts in the world. Tickets are $5 in advance or $7 at the door. The event starts at 8 pm. You can buy tickets, and find out more here. 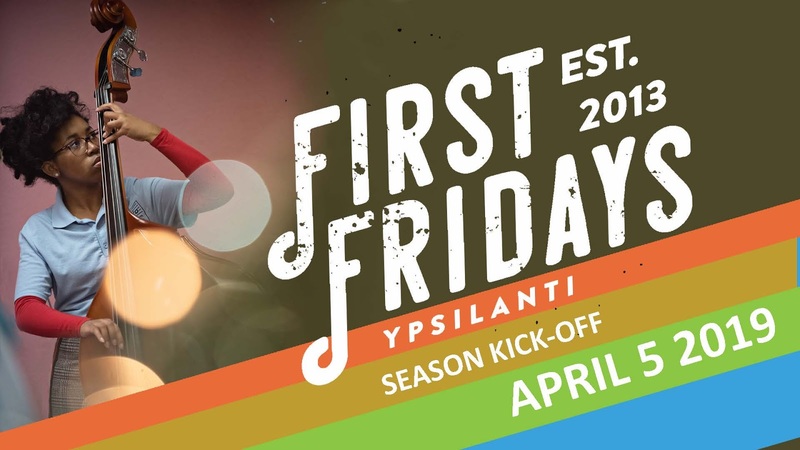 Tonight is the first First Friday of 2019 in Ypsilanti. Check out the map here. There are several art exhibits and live bands. These events are always a great time, so if you haven't been to Ypsi for a while, why not stop by. 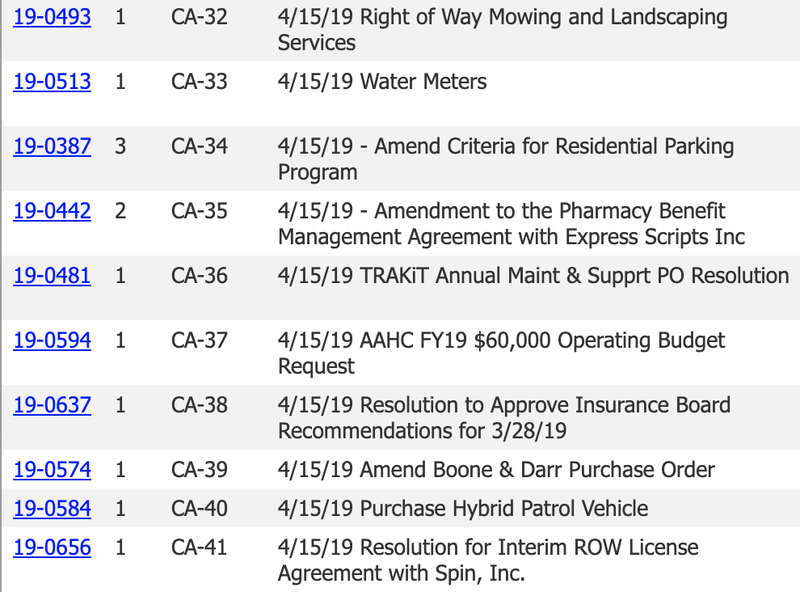 Tonight is the first #a2council meeting of April. Here's the agenda. 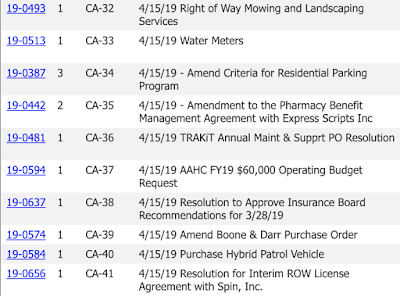 The Consent Agenda is 14 items deep and includes 2 street closures. There is also an agreement to ratify the bikeshare program with the AAATA. CA-14 establishes a public hearing on May 6th for the Northside School Safe Routes to School sidewalk gap program. There is one Public Hearing tonight. PH-1 (also B-1) is on an ordinance that would ban 2-stroke gas motors in the DDA boundary. Sorry classic Saab owners, looks like city council is gunning for you. Just kidding though, this only applies to power tools. DC-3 is a potentially spicy item. This is related to how to spend the Community Mental Health and Public Safety Millage rebate. Another spicy agenda item is DC-6. This resolution would direct the city administrator to seek council approval before implementing road diets. 57th Ann Arbor Film Festival Trailer AAFF, Ryan Leonard from Ann Arbor Film Festival on Vimeo. The Ann Arbor Film Festival is one of our community's gems. I love it because I get to see films that I would never see anywhere else. Every year the festival broadens my idea of what film is, and I think that's great. The 57th Ann Arbor Film Festival starts tonight with an Opening Gala at the Michigan Theater at 6:30 and the first batch of films in competition starts at 8:15. The AAFF runs through Sunday with events all over Ann Arbor. Here's the full schedule. I am especially interested in the Penny Stamps/AAFF joint presentation on Meow Wolf on Thursday at 5:10. Gentle reader, I strongly encourage you to check out at least one Film Festival event. I think you will truly enjoy it. Sneak Preview - 57th Ann Arbor Film Festival from Ann Arbor Film Festival on Vimeo. Ed: form time to time, we publish Guest Articles. This piece is by Erich Z., who has been diligently following the debate in Ann Arbor about the changes in the structure of water rates. A sink in Ann Arbor, Michigan. 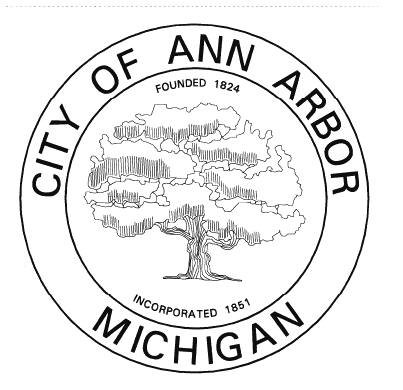 Last week, the city received a second consultant’s opinion on Ann Arbor’s water rates. Arcadis Consulting’s report’s findings are largely consistent with conclusions reached by Stantec Consulting Services in 2017. 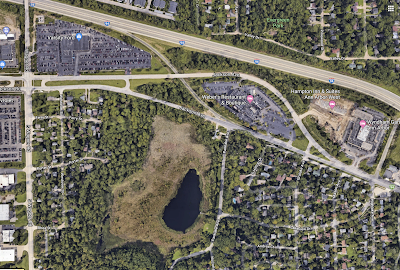 This report suggested Ann Arbor introduce a tiered rate system where residential customers who use large amounts of water would pay a higher rate per 100 cubic foot (CCF) of water. The city adopted its current rate and tier structure in 2018. The new rates have been a hot topic, with resident confusion and anger helping to fuel a new balance of power in the wake of city elections late last year. The new council majority has contracted with both Stantec and Arcadis for a reappraisal of the water datagathered by Stantec. A Gallon is a Gallon, right? Reviewing the 2018 report by Stantec Consulting, the justification for a tiered rate system is that water rates should be tied to the actual cost of service. In 1998, the Michigan Supreme Court ruled that fees must be proportionate to the costs of providing a service, otherwise they are considered taxes, and can violate the Headlee Amendment. The cost of a water system is mostly determined by its peak usage, so users whose needs do not fluctuate throughout the year do not cost nearly as much to serve as those those usage spikes. Peak use occurs in July for Ann Arbor, mostly due to a relatively small number of residential customers watering lawns and irrigating gardens. The presentation showed residential meters paid 12% less than the cost of service, while multi-family meters were paying about 30% more than their cost of service. In a move to make rates more fair and equitable, the council voted to change the water rates, most controversially to a four-tier system for single-family residential customers. Gentle readers, a former colleague of mine, Dan Katz, is giving a talk on pollen heterogeneity in urban areas tomorrow night at Corner Brewery. 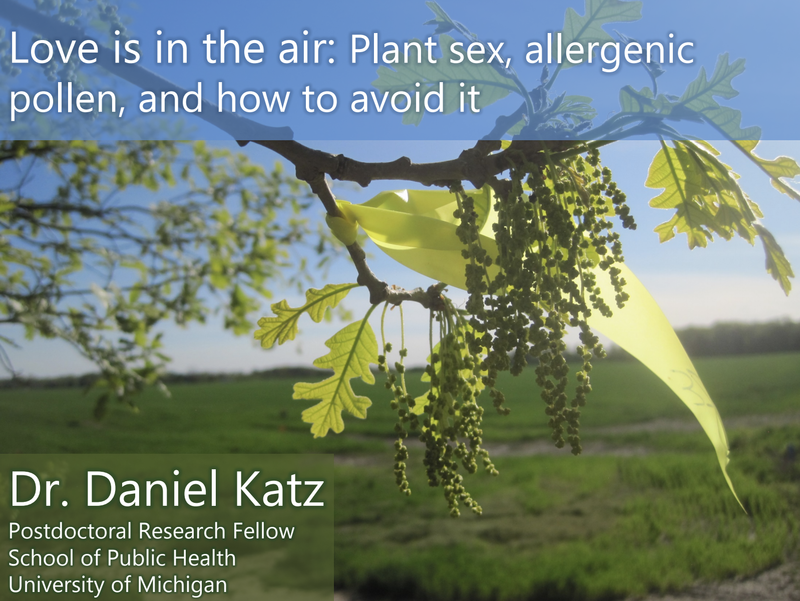 If you or someone you know suffer from pollen allergies, this Dan's presentation will answer the question: "Can I avoid pollen hotspots during allergy season." 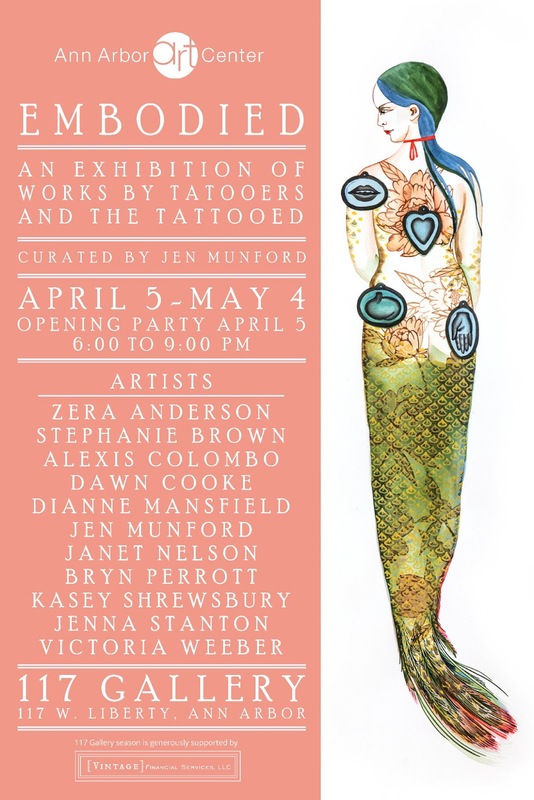 You won't want to miss it. There will also be presentations by Emily Grman on prairie restoration and Lauren Schmitt on coffee agro-ecosystems. 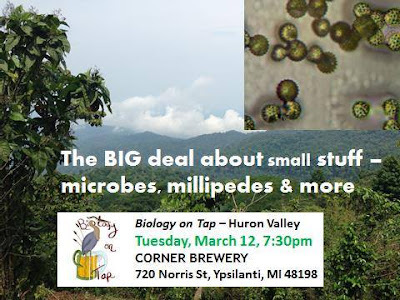 The Biology on Tap event is tomorrow, March 12th, and starts at 7:30. There is no cover. Workers at Copernicus Deli load Paczki into boxes, Fat Tuesday, 2012. Unfortunately, Copernicus is no longer open. Dom Bakeries - Everyone in Ypsi is getting their paczki at Doms. Dimos - On Stadium in Ann Arbor. Dimos is a popular donut shop with lots of loyal fans. The Lunch Room - If you want vegan paczki, you will have to wait until next year. The Lunch Room sold out of preorders yesterday. Zingerman's Bakehouse - They expect to run out, so show up early. Argus Farm Stop - I have it on good authority they are stocking my favorite flavor, prune, form Crust Bakery in Fenton. Gentle reader, are you indulging in paczki today? Where are you procuring yours from?